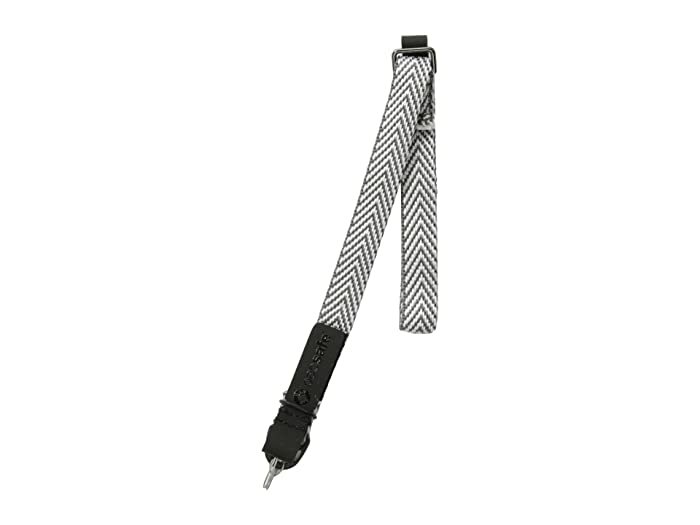 Always keep your camera near with the Pacsafe® Carrysafe® wrist strap! Suitable for compact cameras and mobile devices. Strong stainless steel wire connector. Wrist loop tightens to your wrist if your gear is dropped or grabbed.